I have no idea what line of thought gave us the Steampad (as I will always call it). It is different for sure. 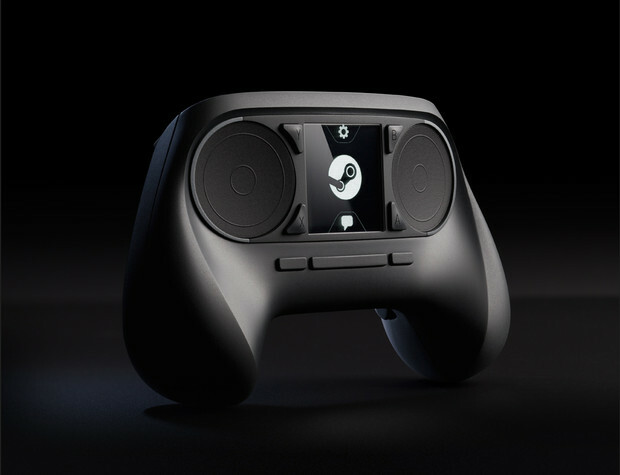 VALVe must have tried a lot of prototypes and then come to the conclusion that this weird controller is the best suited for what they want from the SteamOS. It have a lot of weird new tech, and the lack of analog sticks is the most visible one. They promise precision on them, but I am unsure. It have a touchscreen on the middle, whose use is up to developers. And other little techs that doesn't matter that much. While the design is bizarre, it is impossible to judge much without a hands-on. The face buttons weird placement can be its main weakness as it is. How I press A+B or A+X without having to left my thumbs out of the analog pads? 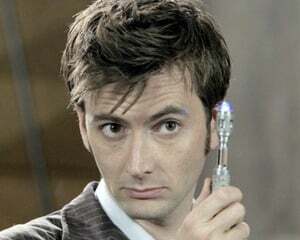 Of course, maybe it is easier than I think, but it is the only flaw I can see in a picture alone. Since there will be a beta first, I can see the final, retail design of it to be quite different due to tester's feedback. So, the controller, the most surprising thing coming of all announcements, is also the most difficulty to qualify. SteamOS sounds neat, Steam machines sounds unnecessary, but that controller is too weird, too hard to judge to make a call. Of course, you will be able to use 3rd party controllers like the 360 pad on SteamOS, so this is more of an experiment for now. it could either be great or be awful. I bet it will be expensive since it is using untested tech, and a touchscreen and unique touchpads and haptic shenanigans will drive the price closer to a 100USD, I am betting. So, to me, the Steampad is worth a test drive, and we will need on to decide anything on it. It could be a game changer? Yes, but also can be one of many controllers that tried to be different and failed. One thing for sure: it is a try before buy.